In multicellular organisms, cell-cell communication is tightly controlled to ensure proper development and prevent diseases such as cancer. 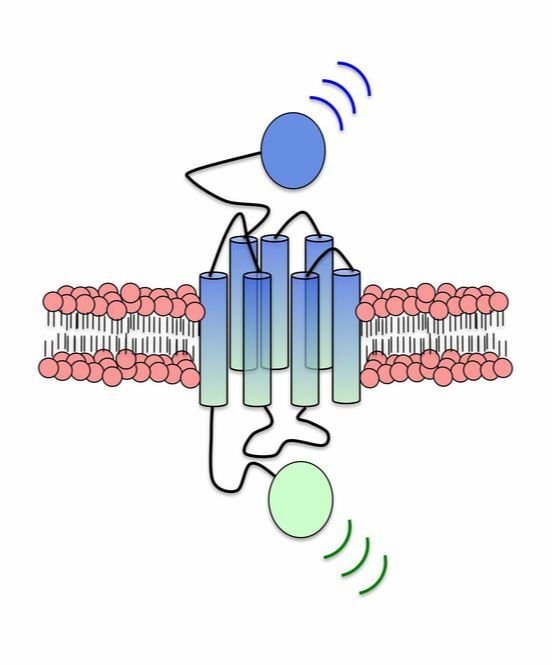 Our lab studies a key aspect of this process: how extracellular signals are transmitted across the membrane to the cell interior. ​We are tackling this problem from an interdisciplinary perspective, drawing on membrane biochemistry, biophysics, cell biology, physiology, and a range of related approaches. ​A better understanding of transmembrane signaling will teach us how cellular identity is specified during development and in post-embryonic tissues, and help us to design better therapies for an array of malignancies.